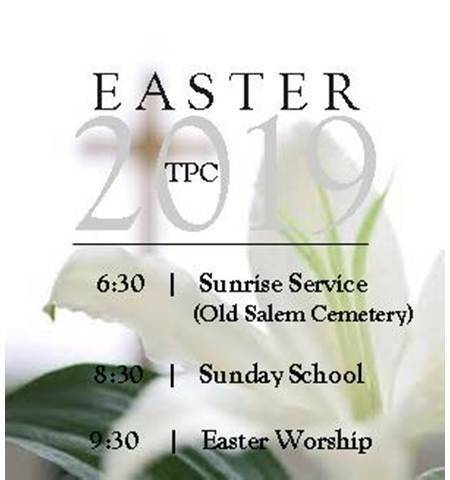 Thank you for visiting the Tilden Presbyterian Church website! We hope that what we have presented here has been informative to you about this church’s life and ministries. Please contact us if you have a question or a comment. If you are looking for a place to worship, to find out more about the Christian faith, or to share your spiritual gifts as a follower of Jesus Christ, we would love to have you join us here for Sunday worship and the other parts of the life of this church. Again, please let us know how we can be of help to you. We look forward to hearing from you…and meeting you.